Fangirl Review: Xbox One gets a Release Date! 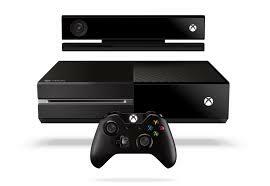 Xbox One gets a Release Date! 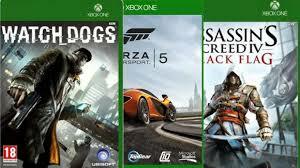 A release date for Xbox One has finally been announced. Get yours on 11/22/2013!!!! Everybody do a dance! It has also been confirmed that the development team has increased the CPU from 1.6GHZ to 1.75GHZ, roughly a 10 percent increase in CPU performance. This is on top of the 6% increase previously announced for the GPU. What does this mean to you the gamer? 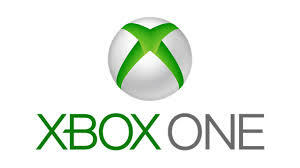 It means that the Xbox One will have that much more power for developers to make their games and entertainment really shine. November 22 is a special day in Xbox history – on this day, Microsoft first launched Xbox 360 in 2005. I finally made my preorder! Let's go!! !